Special offer of a two course dinner for £25 per head including Tea or Coffee. Free taxi will be provided for quests to and from the conference to the hotel. This Hotel is owned by one of UWE professors, please quote UWE when making your booking. * Guests are requested to quote UWE when calling to book subject to availability. The hotel is located in the Bristol City Centre near waterfront and takes around 20 mins by Taxi or 30-40 mins by public transport to the conference venue. The above-mentioned room rate is inclusive of VAT (currently at 20%) and Super Breakfast Buffet. Must be booked 15th June 2017 to avail special rates. *Guests are to call the hotel quoting ‘IEOM230717’ in order to make a reservation on the exclusive rate. The hotel is located in the Bristol City Centre and takes around 20 mins by Taxi or 30-40 mins by public transport to the conference venue. Hotel is willing to offer IEOM2017 delegates a 5% discount off their best available rate at the time of bookings. * Guests are to call the hotel quoting ‘IEOM2017’ in order to make a reservation on the exclusive rate. * Guests are to call the hotel quoting ‘UWE5622NOVAM’ in order to make a reservation on the exclusive rate. The rates above are on a per room per night basis and include full English buffet style breakfast, wi-fi and VAT. For double occupancy rates are +£12 to cover the breakfast. Parking is available in the adjacent NCP car park for a fee of £5.00 per night. Guests can drive into the car park taking the normal entrance ticket and then visit the hotel reception desk to purchase the exit parking ticket. The cancellation policy for individual bedrooms is by 1600 hrs the day prior to arrival to avoid any charges. Check in is from 1400 hrs and check out is by 1200 hrs. By arriving into Bristol, you are entering one of the most beautiful parts of the UK, with the cities of Bristol and Bath on your doorstep and the Cotswolds, South West and South Wales within easy reach. One of the most important commercial and cultural centres of the UK, the cosmopolitan capital of the South West, Bristol is a cool yet laid back city offering 1,000 years of fascinating history. It’s one of the UK’s most green cities, named European Green Capital for 2015. Nearby, the UNESCO World Heritage city of Bath is simply stunning with elegant architecture and natural hot springs. Within an hour’s drive you could be hitting the shops in Cardiff and beaches of South Wales, or enjoying the beautiful Somerset countryside and coastline. Explore the majestic Cotswolds famous for hundreds of honey-colour limestone villages in a beautiful rural setting or be astounded by the historic Stonehenge and city of Salisbury. Go further afield and in just two hours you could be enjoying the peace and tranquillity of Devon, the picturesque Jurassic coast of Dorset and the 300 miles of coastline and natural beauty of Cornwall. 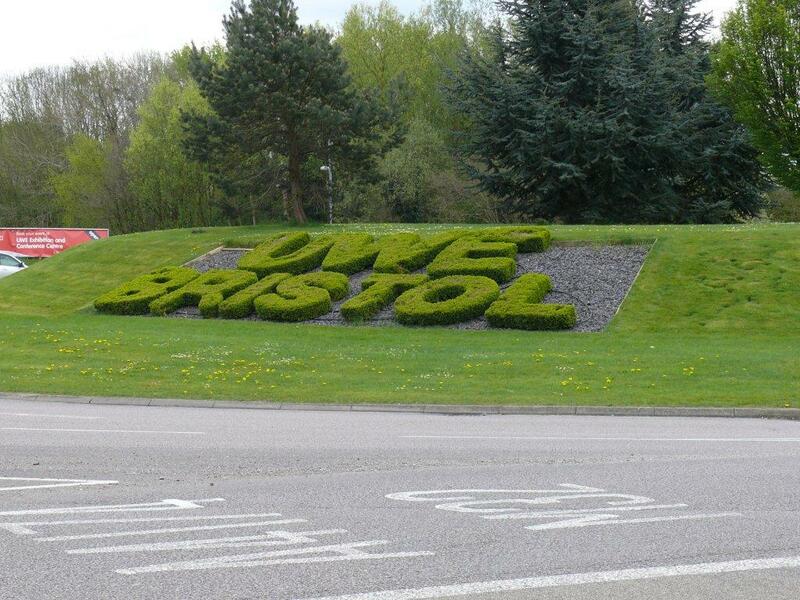 The University of the West of England (UWE) is one of the two universities located in the northern part of the city. 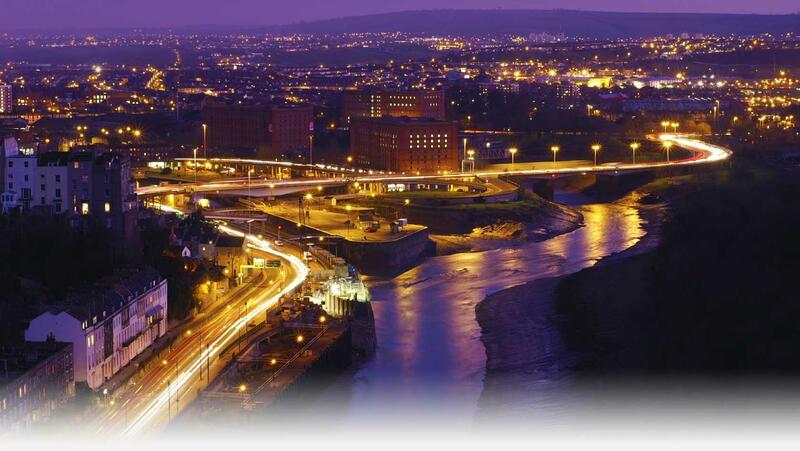 UWE is easy to reach from most areas of the country, situated close to the M4 and M5 motorways. There are also excellent train and coach connections. 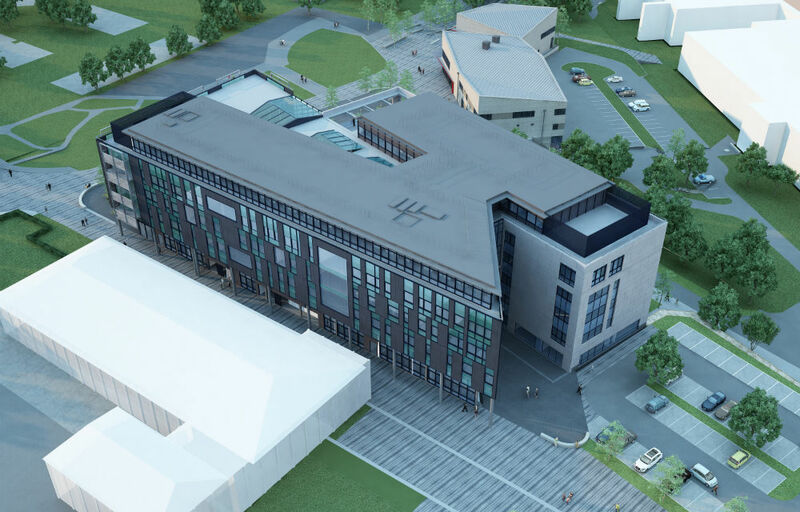 Bristol Parkway station is very convenient for the University’s Frenchay Campus and there are regular buses directly to campus. You can also take a taxi from outside the station and will take approximately 5-10 mins to the main Frenchay campus. Bristol Temple Meads station is close to the city centre. If you are planning to stay in the city centre this station would the closest. There are regular buses directly to campus. You can also take a taxi from outside the station and will take approximately 30-40 mins to the main Frenchay campus depending on the traffic. London is just 90 minutes from Bristol by train. Travel by coach is easy too, with an extensive network of routes. Birmingham: The average journey time between Bristol Temple Meads and Birmingham New Street is 1 hour 25 minutes. On an average weekday, there are 60 trains per day travelling from Bristol Temple Meads to Birmingham New Street. There are direct National Express coaches from Victoria Coach Station in central London and from Heathrow Airport and Gatwick Airport. Trains to Bristol run from Paddington Station in London. You can catch connections to Paddington or Reading station from the London airports, see National Rail for timetables and bookings. Enjoy the convenience of flying into the UK’s fifth largest regional airport, with the cities of Bristol and Bath right on the doorstep. 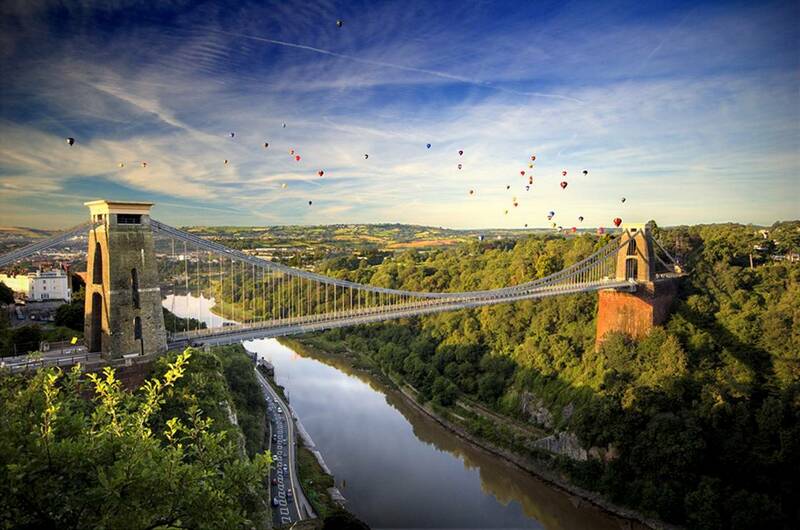 Bristol Airport has direct flights to many UK and European cities. In 2014, Bristol Airport is named the most punctual in the world in a league table measuring on-time performance compiled by aviation data specialist, OAG. Bristol Airport (IATA: BRS, ICAO: EGGD), located at Lulsgate Bottom in North Somerset, is the commercial airport serving the city of Bristol, England, and the surrounding area. It is 7 nautical miles (13 km; 8.1 mi) southwest of Bristol city centre. Airlines with operating bases at the airport include EasyJet, Ryanair, Thomas Cook, Thomson Airways and BMI Regional. It is well connected with major European cities hence you can fly straight to Bristol even if you are traveling from an international destination by transit through major EU cities such as Amsterdam, Paris, Frankfurt and Munich. You can reach UWE by taking a taxi which would take around 40-45 mins or by coach via the city centre. The journey time through coach to university will be longer and depend on the traffic conditions. The Airport Flyer enables you to access a vast national and international rail network from Bristol Temple Meads station, which is served every 8 minutes during peak times. For connections beyond the city centre, Bristol benefits from an excellent local bus network, operated by FirstGroup.